It's definitely been a while. 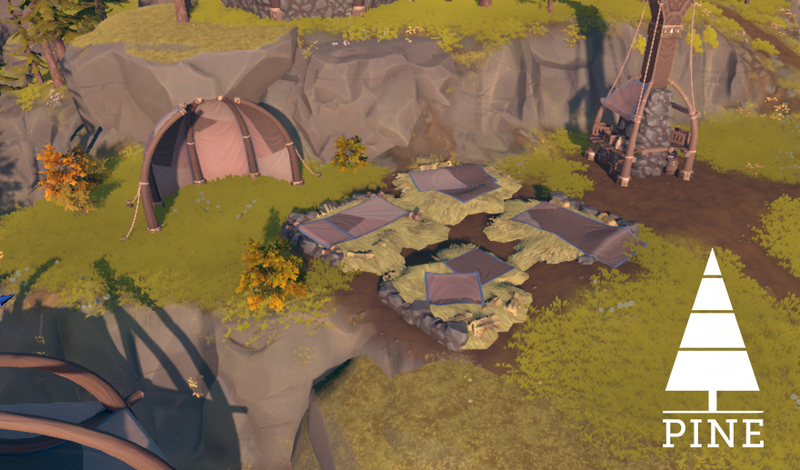 We've been very hard at work on every level of the game, making sure we had a good critical look at the game's biggest needs and to improve existing areas. All the villages are nicely improving, as we are thinking more explicitly about what 'cornerstone' they should be built on. These are ideas, hooks and unique 'selling points' that make villages memorable and define their story. By doing so, you get a richer tapestry of different villages and it makes it more meaningful to visit them. Another action for the villages is adding more sophisticated sockets and architecture, such as sleeping and eating areas! We had these blocked out and they worked really well, so now they're more specifically tailored towards the species at hand. Or a nice place to eat for each species! 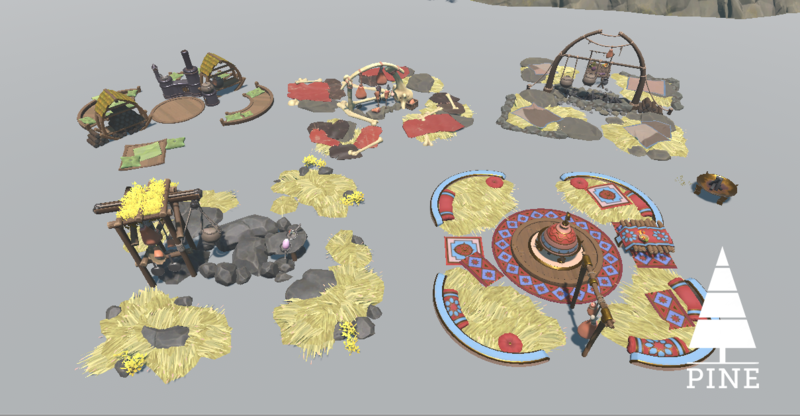 We've been doing a lot of work on critters too: all of them have new animations and behaviors, and we're working on nests to show what their origin is on the island. 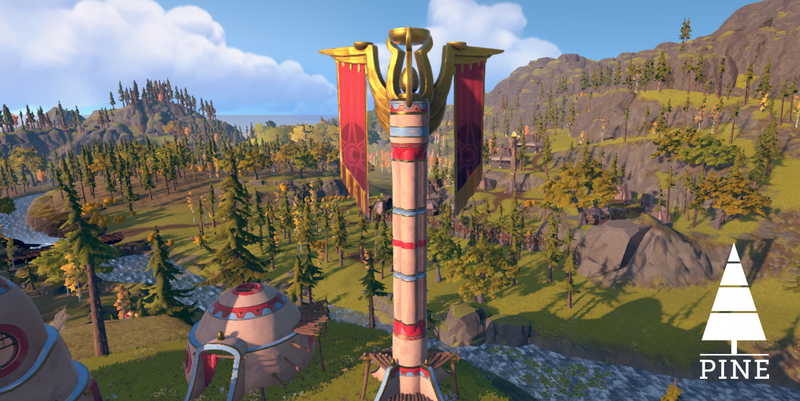 We're doing a lot of world design in general, focusing on landmarks, backstories and locations, such as this one ("the Creator's Presence"). We're excited to share some more gameplay soon. We still have a big update looming, but we want to make sure we have all the details in order before sharing that, so stay tuned.